The following is an excerpt from the ABColombia report “Towards Transformative Change: Women and the Implementation of the Colombian Peace Accord”. To access the full report in English and Spanish, click here. Indigenous women want peace, but not in any form or incompletely. For us, peace means guarantees that we can implement our Life Plans. Colombia is a country of regions, with at least 102 Indigenous nations and 271 Afro-descendant Community Councils. The Ethnic Commission for Peace and Defence of Territorial Rights together with international pressure finally achieved the inclusion of a chapter on Ethnic Perspectives in the Final Peace Accord (FPA). This Chapter outlines safeguards and guarantees for collective territorial and political rights of ethnic communities. These rights are established in the Colombian Constitution of 1991 and international norms including the International Labour Organization Convention 169 (ILO 169), and the UN Declaration on the Rights of Indigenous Peoples (UNDRIP). Our dream is the demilitarisation of our territories, so they are peace territories, as they were years ago. There we can exercise our self-determination as Indigenous peoples, and as Indigenous women… It is our dream as peace builders, that all of us together can work towards a sustainable and lasting peace with no violence. The day there is no violence towards Indigenous women, that is the day we can … begin to enjoy life. That is the dream of peace we have for all. Indigenous women want peace but not in any form or incompletely. For us, peace means guarantees that we can implement our Life Plans. This requires conditions and guarantees that our rights as a people and as human beings are fulfilled, with total respect for our territories. We require Indigenous territories to be autonomous, free of all kinds of violence and projects that mean death for us. Despite the centrality of FPIC to Indigenous and Afro-Colombian rights, there is a draft law being proposed at the time of writing to ‘Regulate the Fundamental Right to Prior Consultation’, which has generated serious concerns that instead of safeguarding their rights, this legislation could minimise and restrict them. The FPA establishes a High-Level Special Committee for Ethnic Peoples (Instancia Especial de Alto Nivel con Pueblos Étnicos); only two out of the eight people sat on this committee are women. This mechanism allows for participation in all processes of implementation and verification of the agreements. It also provides a mechanism for prior consultation on all elements of the implementation of the FPA that impact on ethnic communities. 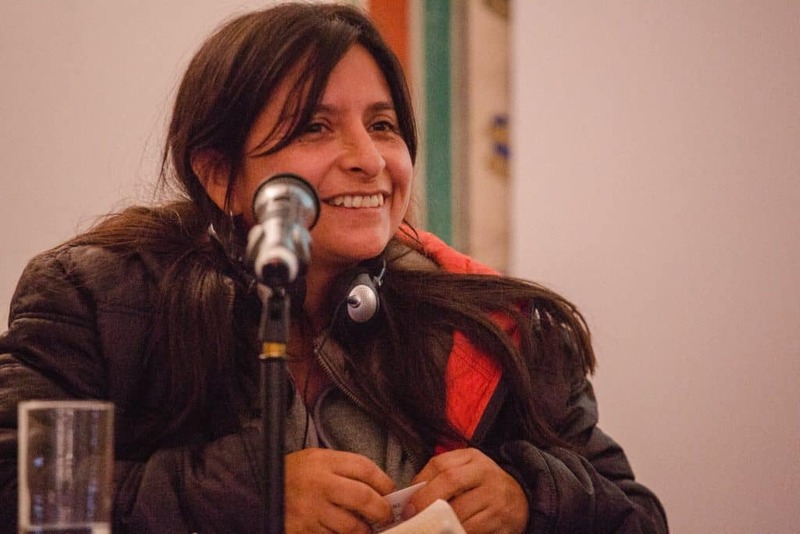 The process to select representatives for the High-Level Women’s Commission (SCIGA) of the CSIVI to oversee the implementation of the FPA resulted in the appointment of only one Indigenous woman, and not a single Afro-Colombian woman. Afro-descendant women’s organisations considered they had been discriminated against and that the perspective of Afro-descendant women who have been seriously affected by the armed conflict was excluded from the implementation plans. CSOs recognised this and due to their work, the SCIGA was increased to eight members (and eight substitutes) in order to include Afro-Colombian women. The Ethnic Chapter contains agreements for PDETs to be implemented in Indigenous and Afro-Colombian territory to include special consultation mechanisms and incorporate the Life Plans and Ethno-development Plans into the PDETs. The ability to deliver on the RRI and the Ethnic Chapter will largely depend on how Colombia resolves issues related to land and resource rights of Afro-Colombian and Indigenous Peoples.